Grow your skills, creativity and confidence. All classes and retreats at Bow Bench Retreat are taught by experienced and certified instructors, and Nancy Strath – owner and instructor at Bow Bench Retreat – can travel to teach a custom class. Nancy Strath owns, operates and teaches at Bow Bench Retreat. 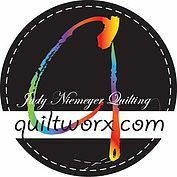 She is a certified Judy Neimeyer instructor, Gem Affiliate with MJ Kinman Textile Artist and a Westalee Quilting with Rulers Instructor. Nancy teaches to all skill levels at Bow Bench Retreat and beyond. No matter the location, Nancy nurtures creativity and community. Nancy is so organized and is able to clearly communicate the steps to making a quilt in a logical way. She makes sure you understand the directions and shares her experience. Nancy always goes above and beyond to make your learning enjoyable and stress free. 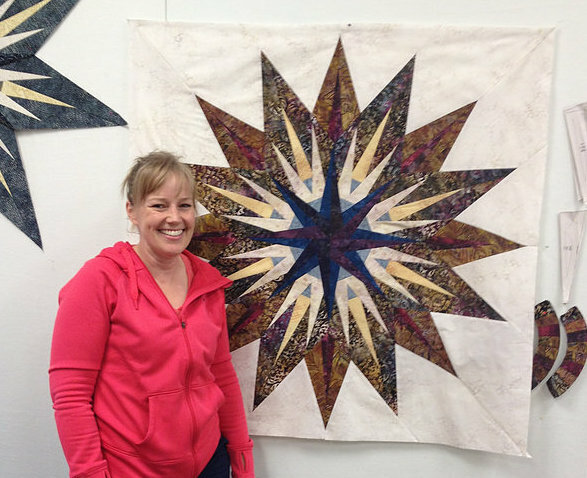 Her passion for quilting is contagious. It is our goal for all sewists – no matter their skill level or experience – to become more confident and try new techniques. Every class, workshop and retreat is led by a certified instructor and all class sizes are kept small so everyone gets feedback and attention. 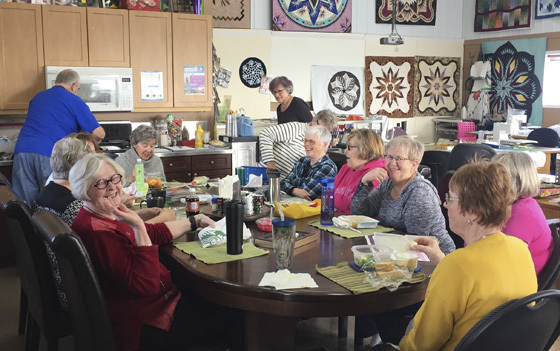 With a specialized facility dedicated to quilting and sewing groups, Bow Bench Retreat is the perfect spot to learn and be inspired. Nancy Strath, owner and instructor at Bow Bench Retreat, can travel to your guild, group or shop to teach right in your community. As an experienced and certified instructor, Nancy will customize the class so everyone feels welcome and leaves with new techniques and skills. Nancy is available throughout the year. 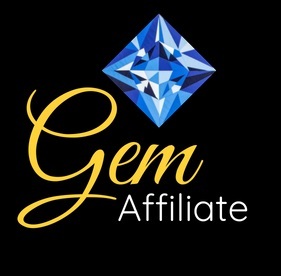 To see if she is available for your event or class, send us a message with the details of the event and proposed dates. We have events, classes and retreats throughout the year. 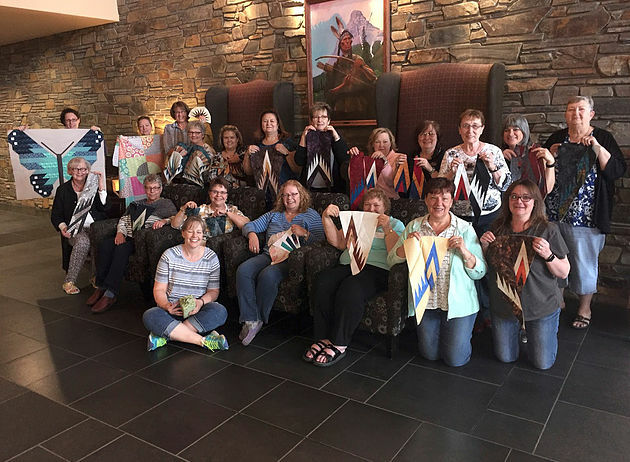 If you are new to quilting, our events are the perfect opportunity to learn the basics within a creative and welcoming community. If you’ve been sewing for many years, learn new techniques and share your tips. Bow Bench Retreat is a place for everyone to learn, share and create. Here are the upcoming events at Bow Bench Retreat.